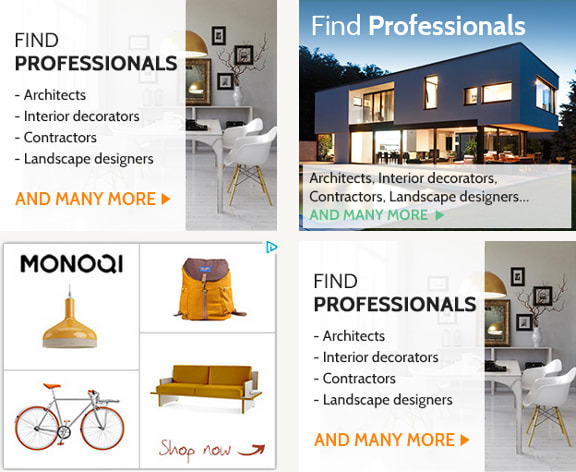 homify is a fast-growing platform for architects, interior designers and construction experts, with a constantly increasing number of members. homify helps customers in finding the right expert for their own home. Learn more about our advertising opportunities now!